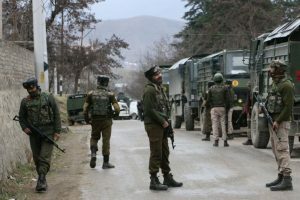 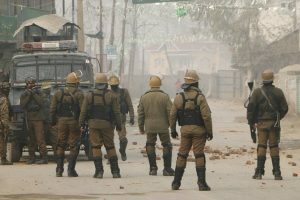 The encounter broke out in the Chakoora village of Pulwama when a joint team of security forces, including Army, CRPF, and police cordoned off the area following inputs about the presence of a terrorist. 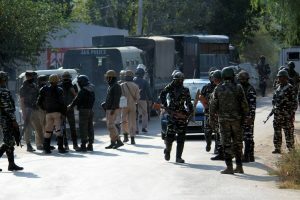 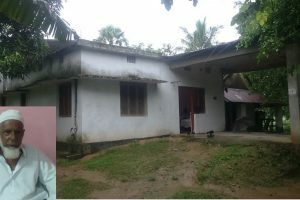 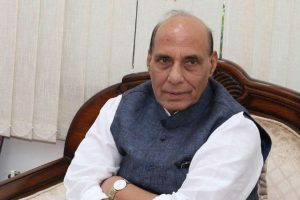 "In last four years, Naxalism came down from 90 to eight-nine districts," the Home Minister said in this Himachal Pradesh town, some 140 km from the state capital. 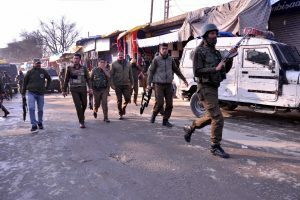 Acting on a tip about militant movement, the security forces laid an ambush in Gasigund village of Dooru area in Anantnag which resulted into a gunfight. 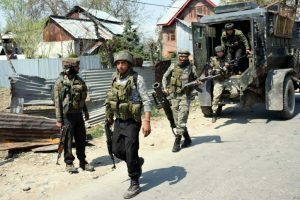 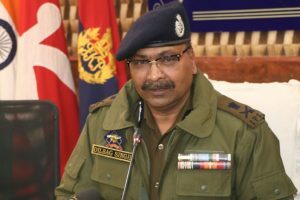 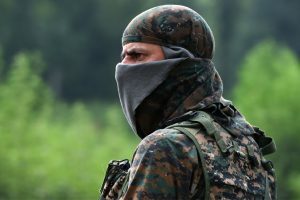 According to reports, the three policemen were kidnapped and killed by terrorists belonging to Hizbul Mujahideen (HM) and Lashkar-e-Taiba (LeT) who have joined hands to unleash a fresh wave of terror in the Valley. 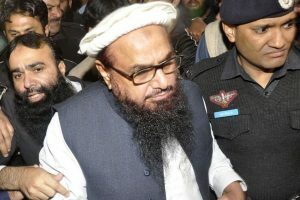 Even as the Pakistani government pledged support to political reconciliation between the Afghan government and the Afghan Taliban it did not restrict the Afghan Taliban and Haqqani Network from operating in Pakistan. 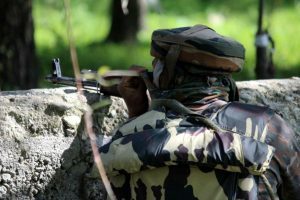 Militants attacked a police picket at Achabal late Friday night, a police official said. 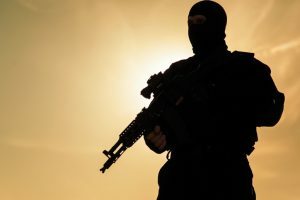 He added that the attack was successfully repulsed. 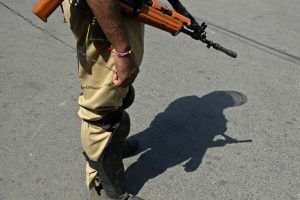 Three youth from Jammu-Kashmir, two of whom went missing on 22 July, are suspected to have joined terrorist ranks. 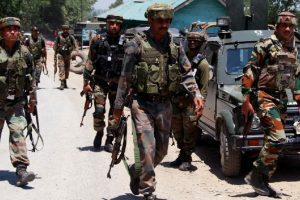 Two days ago, four terrorists from the Islamic State Jammu-Kashmir (ISJK) were killed in Anantnag’s Srigufwara area in south Kashmir. 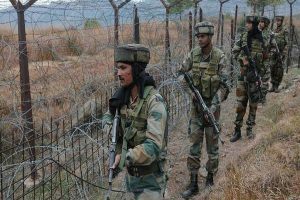 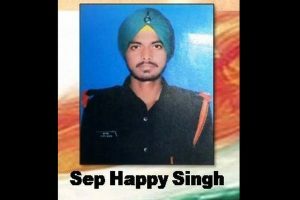 Continue reading "LeT threatens bomb blasts in UP, high alert sounded"
Continue reading "Indian Army could have killed me, but it saved my life: LeT terrorist"